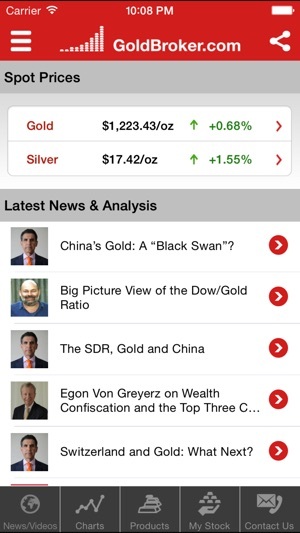 With GoldBroker’s free app, available in three languages (French,English and Italian), follow precious metals markets in real time. 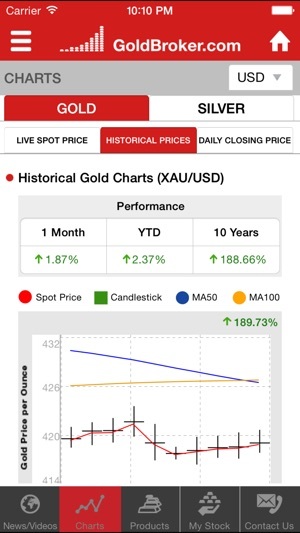 - Gold & Silver Spot Prices - Charts : Follow gold and silver spot prices live in 4 different currencies (dollar, euro, pound sterling, Swiss franc). Data are refreshed every minute. 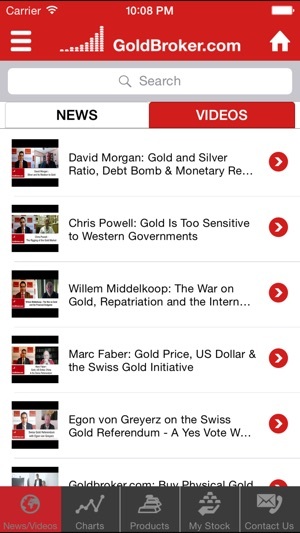 - News & Videos : Access the latest gold and silver news from your smartphone. 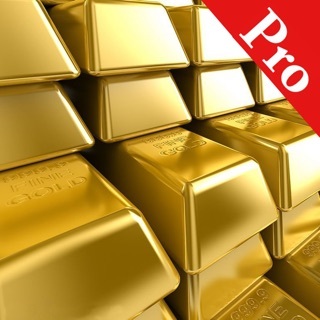 All the articles, analyses, interviews and videos published on GoldBroker are readily available. The iPhone-optimized interface lets you read and share your favorite contents easily. 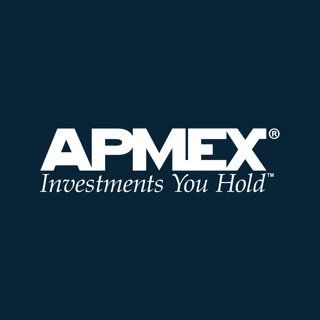 - Investors’ Area : Secure area, available 24/7, reserved exclusively for GoldBroker investors. Track your stock’s value and performance in real time. 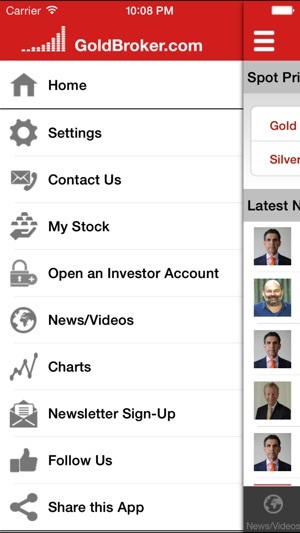 If you are not an investor with GoldBroker yet, you may open an account via the app and buy gold. 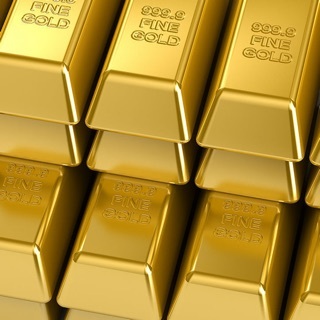 - Products : Discover the full array of gold and silver bars and coins available for sale at GoldBroker. - Contact / Support : In case of a problem or if you have a question, contact our customer support directly by email or phone from the app. 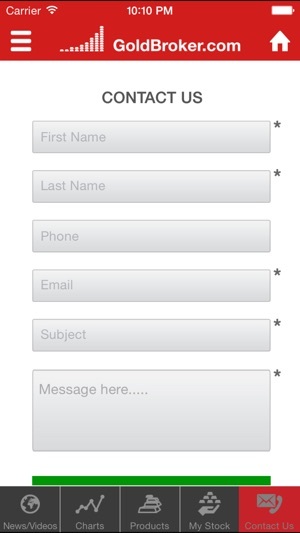 Let us know of your comments on the app with “Application GoldBroker” as the object of the message. - Knowledge Center : Browse through our information pages to discover, understand and invest in the gold and silver markets. - Social Networks : Share the contents of your choice instantly on Twitter, Facebook, Youtube, LinkedIn, Google+, or by email, and follow GoldBroker.com on the social networks. The app helps you track market in real time. Shows the price movement historically to make better decisions. Je cherchais une appli simple pour suivre le prix de l'or et lire des articles intéressant sur le marché. Je l'ai trouvé!